If you’ve ever thought twice about using your cell phone while gassing up your car, you can rest easy. A new report finds that they pose very little fire risk at the gas station. The Canadian Fuels Association commissioned a report by U.S. engineering consulting firm BakerRisk to assess the risk. The results have prompted Ontario’s safety regulator to allow cellphone use at gas stations, reports CTV News. This will enable customers to pay with their mobile devices. According to the research, there is a “one chance in 10 billion” that a cellphone could ignite gas vapours. There are approximately one billion gas fills in Canada annually, and BakerRisk determined cellphone “ignition probability” is one in 10 billion. Compare that to the odds of winning the lottery and becoming a millionaire—one in 14 million. Your odds of being killed by lightning is just one in 56,439. The fuel industry has long sought permission to provide mobile payments at gas stations. Earlier this month, Ontario’s Technical Standards and Safety Authority said it will allow the practice. However, TSSA noted that distraction can be dangerous at the gas pump. 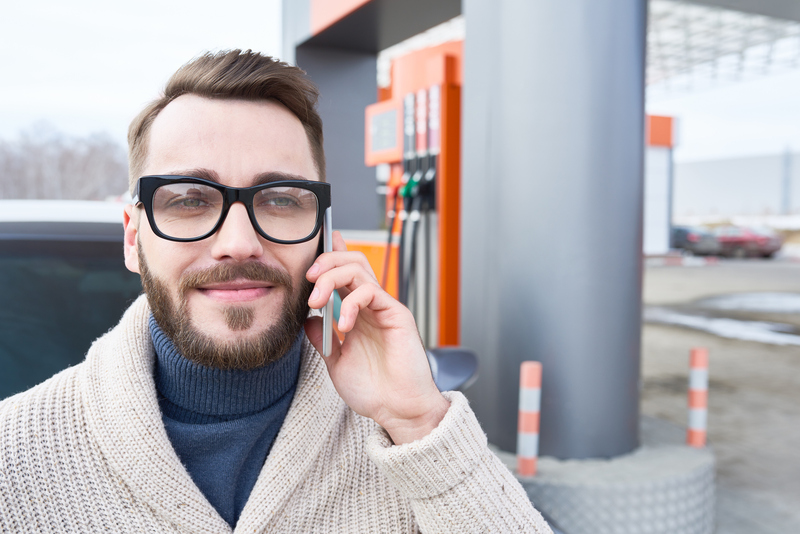 Customers should not lose their focus at the pump to answer a call or send a text message. “Operators are reminded of their obligation to interrupt fueling activities when they observe customers using cell phones for purposes other than paying for fuel,” TSSA added. Static electricity, not cell phones, are more likely to cause refuelling fires.